The Top 3 B2C Social Media Channels That Grow Your Business. Digital Marketing Trends for Small and Medium Businesses to implement for 2017. By 2018, it is predicted that the number of social media users worldwide will reach an astonishing 2.5 billion; in other words, one-third of the world’s population. That’s a customer base that no business owner can afford not to tap into. Social media is an excellent way of creating and growing brand awareness and audience engagement with your products or services. Through users commenting on and sharing your posts, you can very quickly grow a community around your business and reach an extensive audience. So why are so many small and medium businesses currently missing out? At present, only 48 percent of small businesses and 54 percent of medium businesses in Australia have a social media presence. 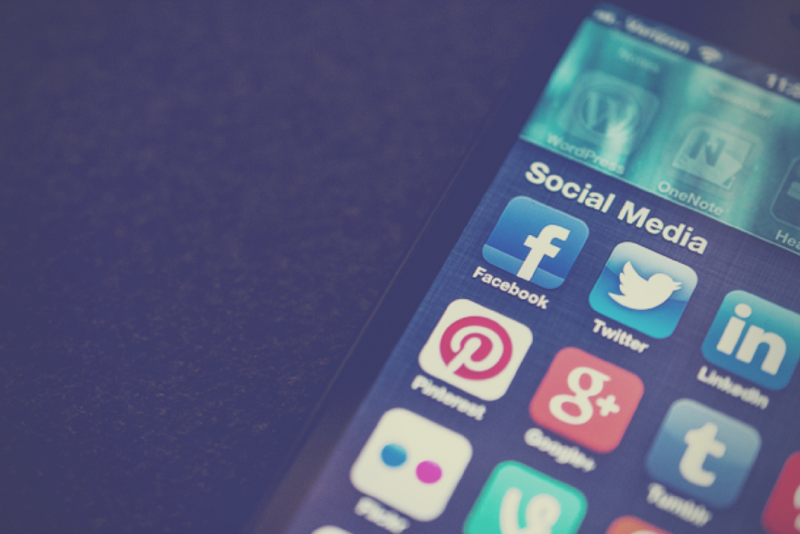 It can seem a little overwhelming, with 200 social media channels now available. That’s why it’s vital to select the ones that are most suited to your B2C marketing needs, and concentrate all your marketing efforts on them. Facebook is the most popular social media channel, with over 1 billion daily active users; setting up a company page is a great way of creating brand awareness and allowing you to interact directly with your audience. Facebook collects data from its users, which can then be used to target your advertising towards specific demographics such as within a particular age range or geographical location, or based on users’ interests or previous purchases. Facebook allows you to upload written, graphic or video content, and is ranked as the best marketing platform by 67 percent of B2C marketers. Instagram is one of the most rapidly growing social media platforms; it now has 400 million registered users, compared to 30 million in 2014. It is a very image-driven platform and is simple to use. Instagram is ideal if you are selling a visually appealing product or your customer base prioritises style and design. Instagram is used by 62 percent of B2C marketers, predominantly companies wanting to set trends and appeal to a young demographic; the average user is aged between 18 to 29. YouTube is a video sharing platform; this is a vital area for B2C marketers to explore, as recent reports suggest that by 2019, video content will account for 80 percent of global internet traffic. The daily number of YouTube viewers has increased by 40 percent year-on-year since 2014, with mobile technology now making it possible to stream video just about anywhere. 77 percent of B2C marketers currently use YouTube, with 66 percent making it a priority to increase their YouTube marketing. The world of social media marketing is a constantly-changing landscape that presents a great many challenges to anyone experiencing it for the first time. Initially, it’s important to enlist the help of an experienced specialist, as going it alone could lead to a whole variety of mistakes that will ultimately cost you money instead of making it. Start small and simple, choose one social media channel and take the advice of someone who knows the market and predicted trends for the coming year. That way you can develop truly effective content marketing and digital marketing strategies that will grow your business. Contact the digital marketing specialists at GM Pereira Creative (www.gmpereira.com) who will be happy to help you with all your B2C marketing needs.